Introducing the latest high tech digital direct to garment printing. Print your favourite photo, company logo or funky graphics onto t-shirts, singlets, bags and more! Special new service offer: For orders over $150, receive a free stylish tote bag! For a limited time only, get 25% off Premium Canvas, Backlit Light Box and Adhesive Vinyl Prints. Canvas prints make great gifts for family and friends! 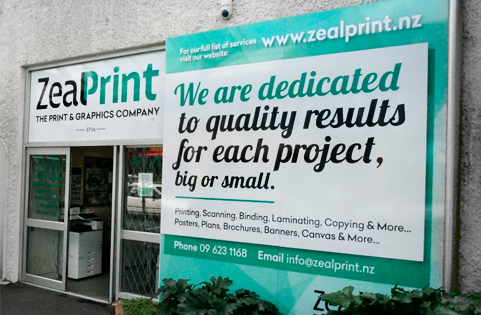 Zeal Print is your local full service print company, with years of experience across print, design, copy and more. Take a look at our services that can help your business. We produce work of the highest standard at a reasonable price, never compromising on quality. Our experience and dedication ensures your job is completed professionally. 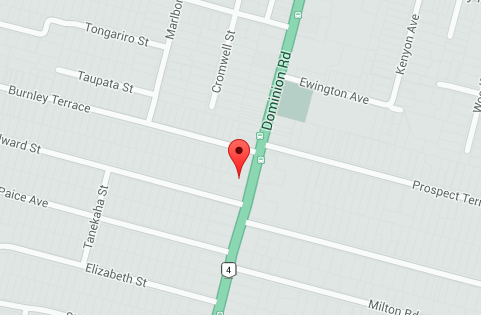 We are centrally located on Dominion Road, Mt Eden, Auckland. Call 09 623 1168 for a quote today! At Zeal Print we take care of your documents and files. We understand the sensitivity of personal/legal and other documents. 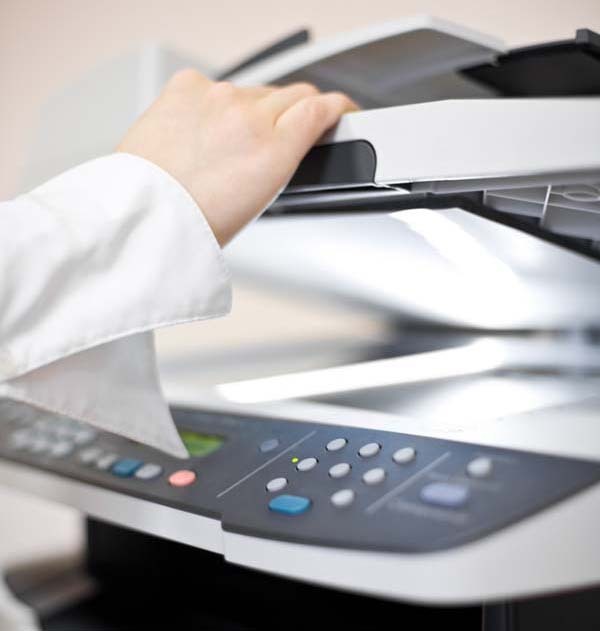 Any files printed on our computers are also deleted (unless you request for a copy to be saved with us for future printing). 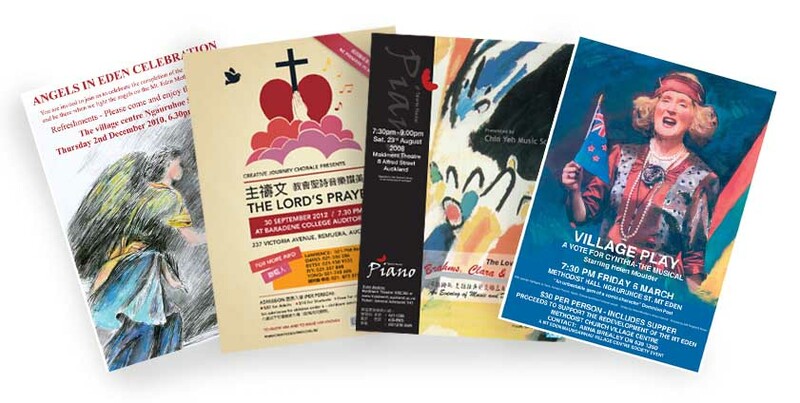 Our digital print solutions provide quality results and are cost efficient, and our in-house designer has the expertise to help you with any communications and advertising material. We provide a personal service to all jobs, big or small, so talk to us today and see how we can help you. We take the hassle out of organising couriers, and will ensure the job gets to you quickly and securely. 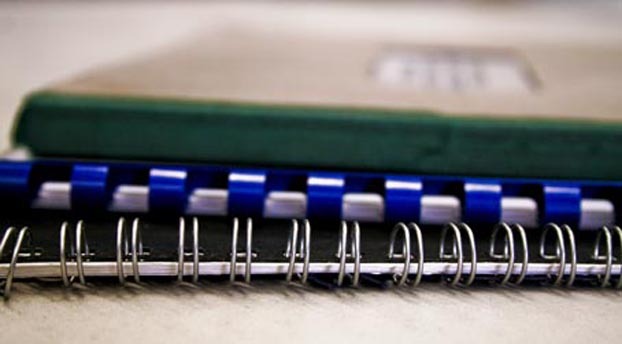 From assorted binding methods to folding and guillotining, our in-house finishing services has got you covered. Save time and cost by using our self-service machines.